We also attended the exhibition. Our main goal was to present a new production to customers operating in the Russian market. At the same time it was a unique opportunity for a personal meeting with our long-term and the new potential business partners. 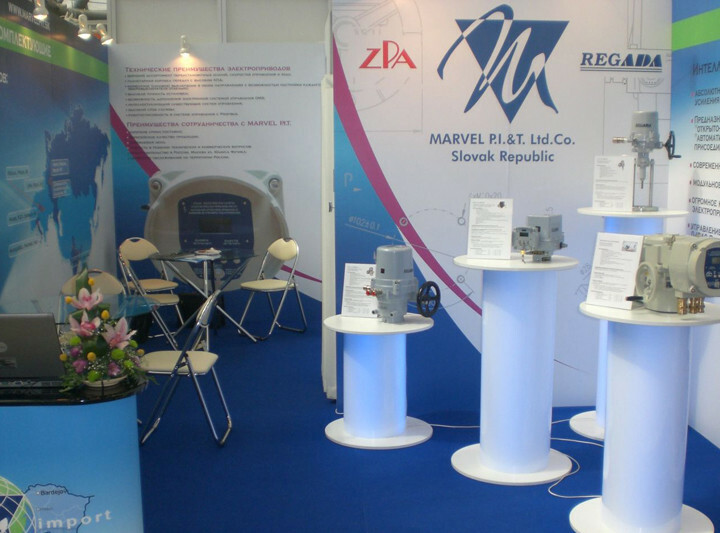 11th International Exhibition PCVExpo 2012 was successfully held in CEC “Expocentre”, Moscow, on October 22 — 25. 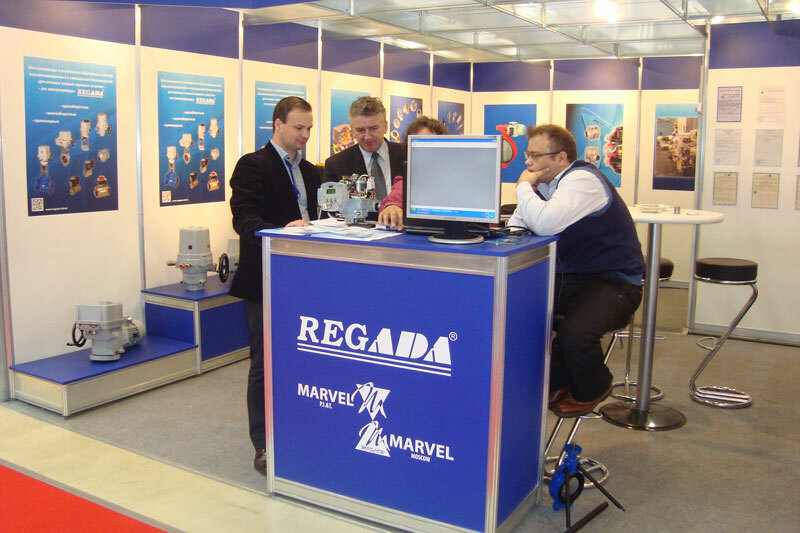 342 companies from 26 countries worldwide have presented industrial pumps and systems, compressor and pneumatic equipment, valves, actuators, engines and seals. PCVExpo International Exhibition has combined four specialized sections: pumps, compressors, valves, actuators and engines. MVK part of the ITE Group was the organizer of this business event. 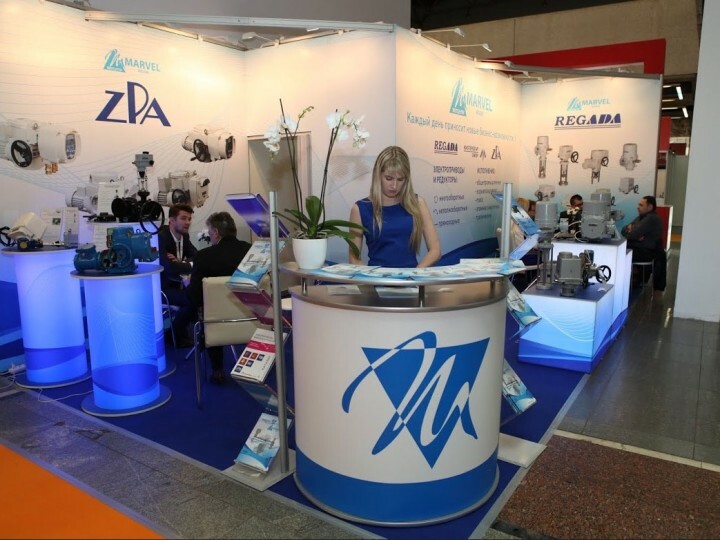 The Russian Pump Manufacturers Association (RPMA), Compressor and Pneumatic Equipment Manufacturer Association (CPEMA) and Scientific & Industrial Valve Manufacturers Association (NPAA) acted as co-organizers. PCVExpo 2012 has confirmed its status of the leading internationally recognized event in the industry once again combining 342 exhibitors from 26 countries worldwide such as Austria, Great Britain, Germany, India, Italy, Kazakhstan, China, Lithuania, Macedonia, Netherlands, Poland, Republic of Belarus, Republic of Korea, Republic of Moldova, Russia, Romania, Slovakia, Slovenia, USA, Taiwan, Turkey, Ukraine, Finland, France, Czech Republic and Estonia at the single venue. 5 693 specialists from 63 regions of Russia and 34 foreign countries have visited the Exhibition for the period of its operation. 90.6% of unique visitors have come to the Exhibition being guided by their professional interest. A share of companies’ Chief Executives was equal to 16% and a share of Heads of Departments and Subdivisions was equal to 28.8%.